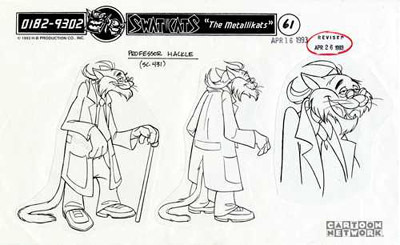 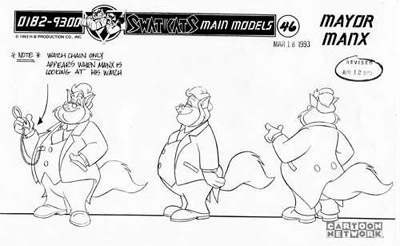 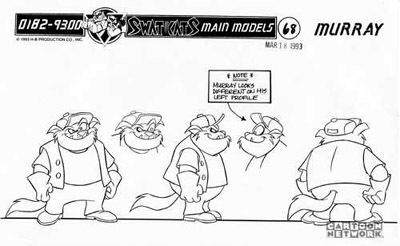 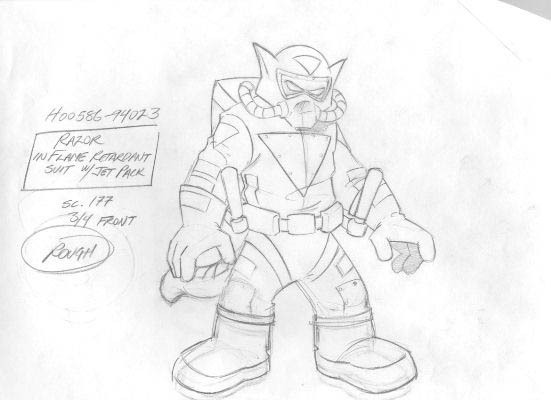 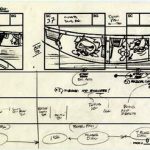 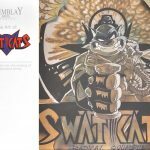 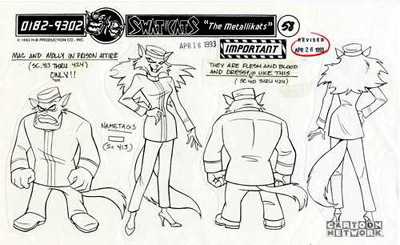 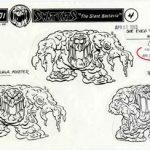 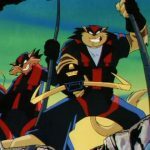 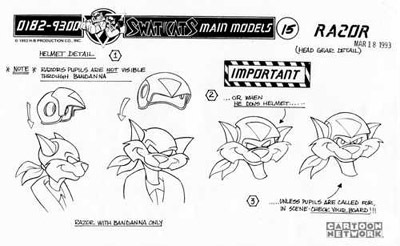 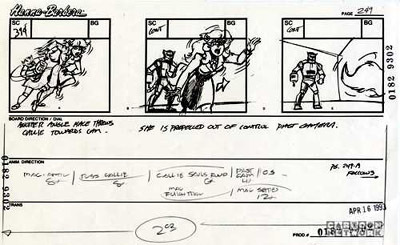 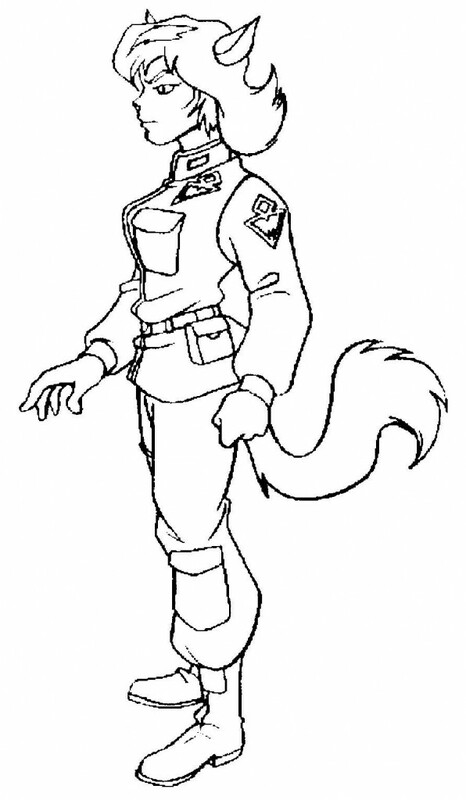 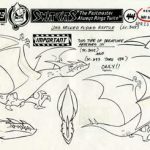 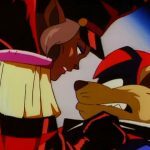 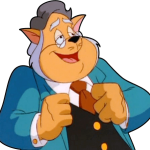 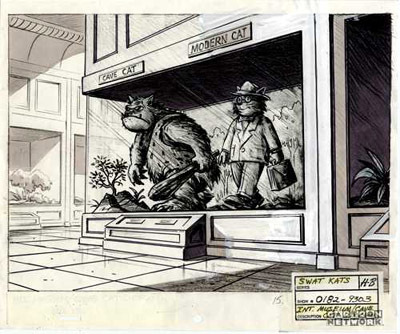 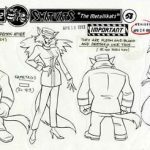 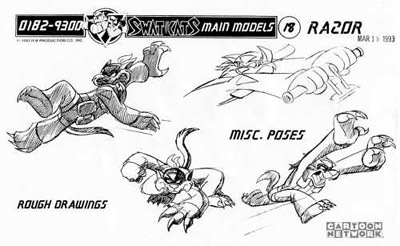 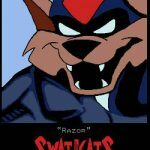 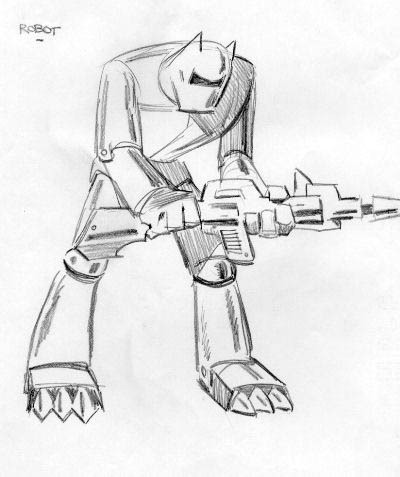 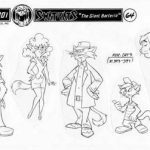 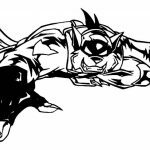 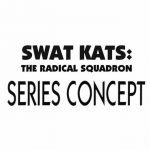 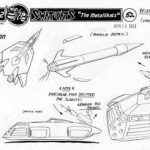 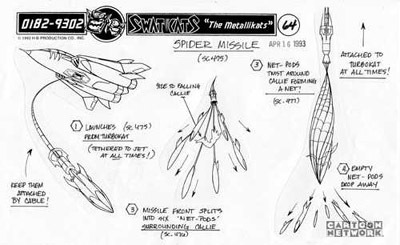 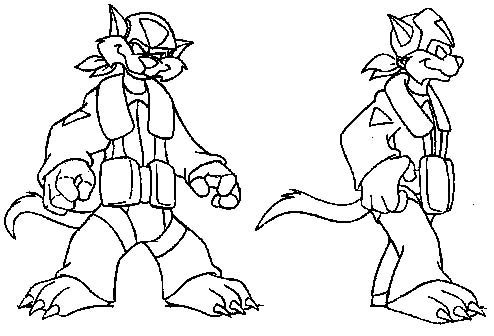 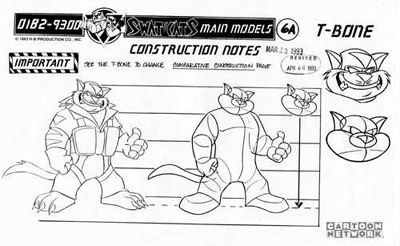 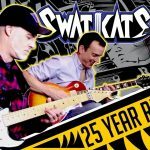 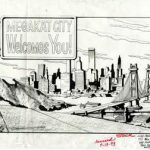 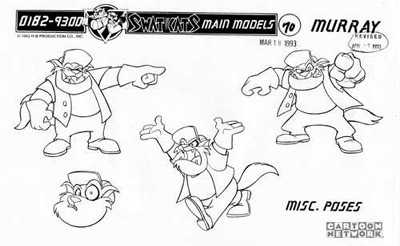 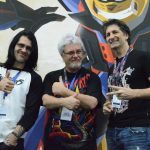 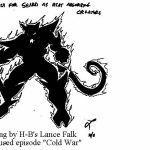 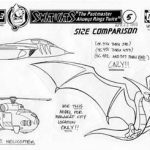 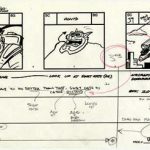 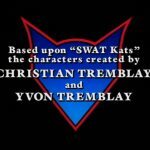 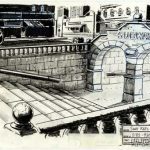 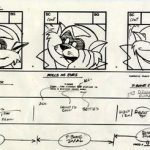 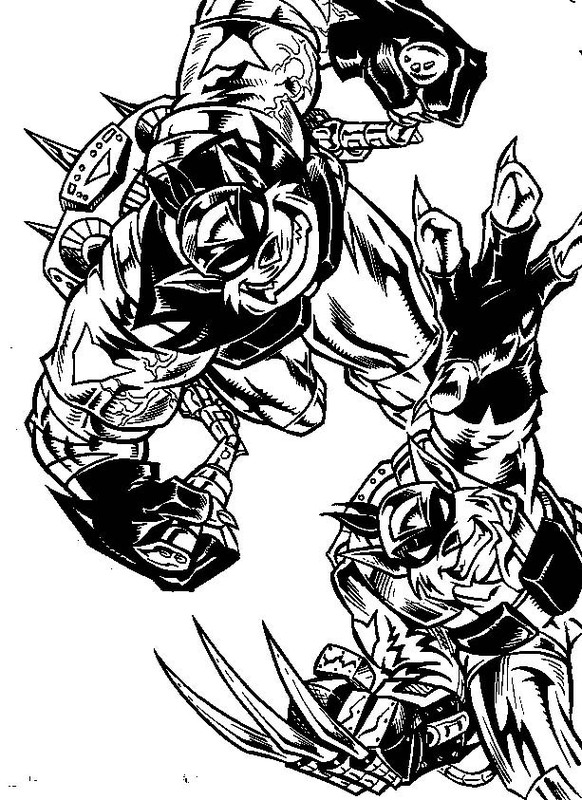 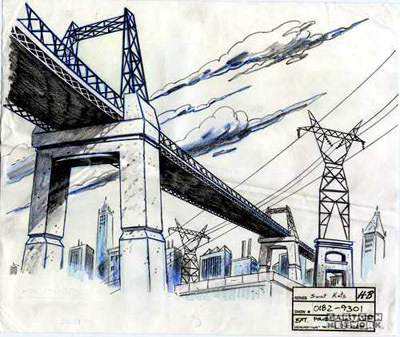 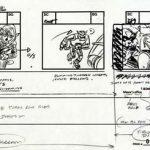 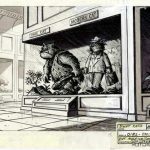 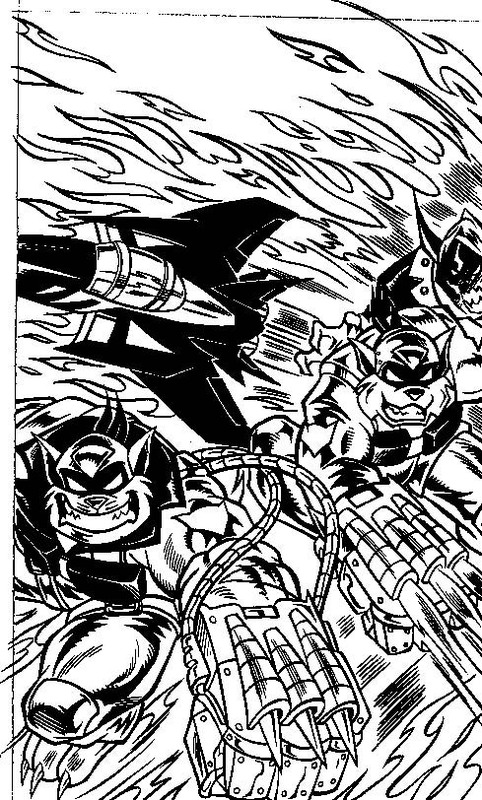 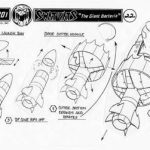 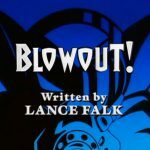 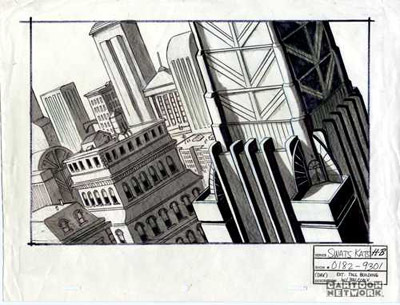 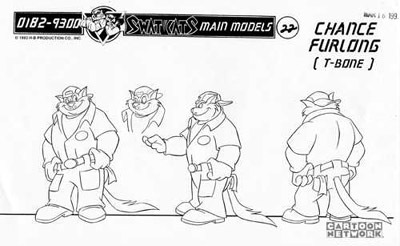 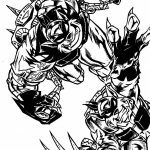 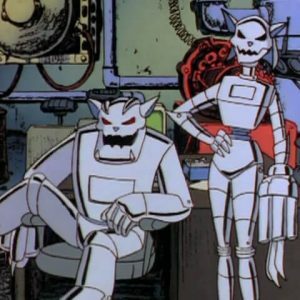 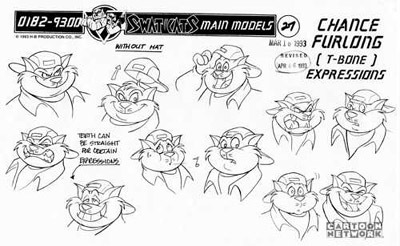 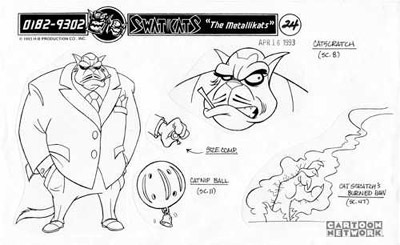 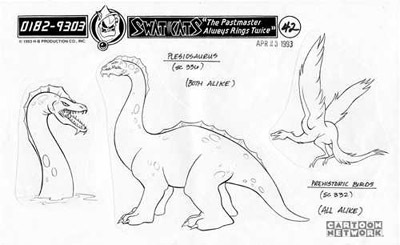 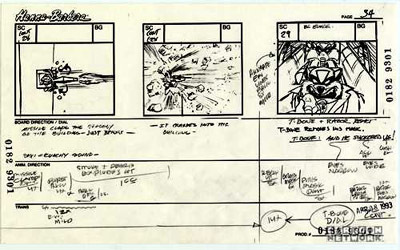 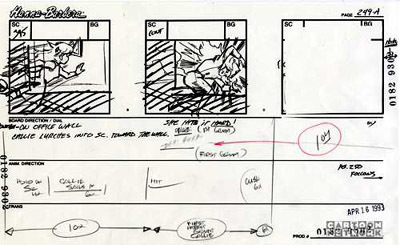 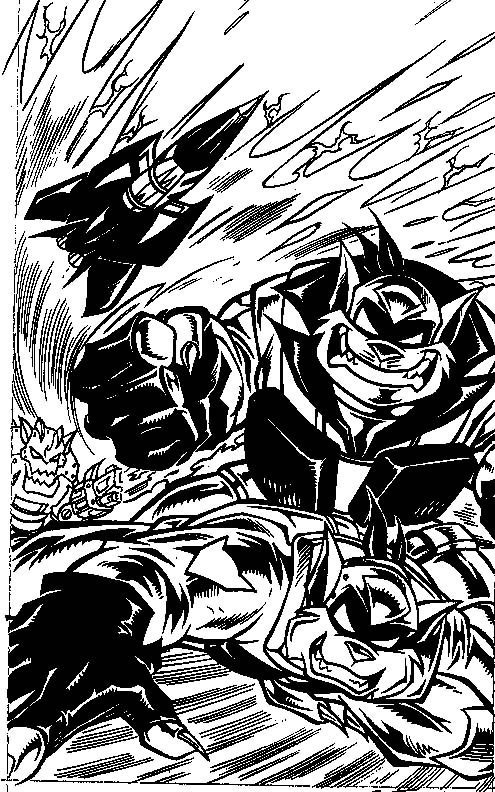 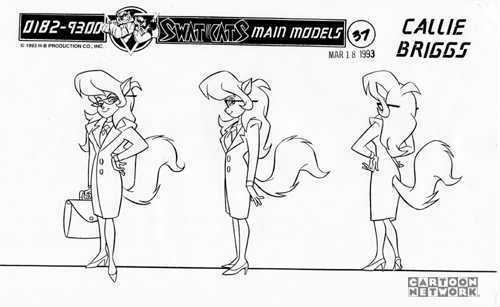 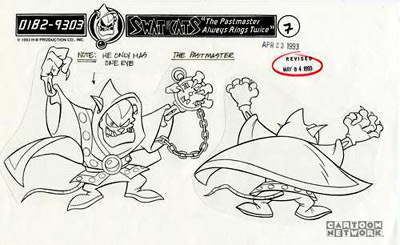 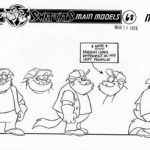 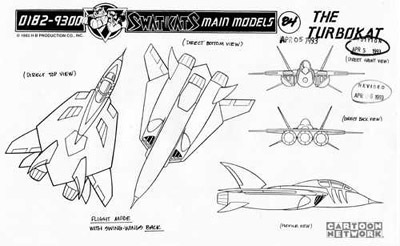 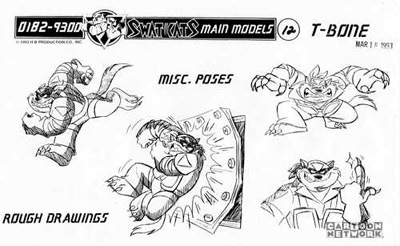 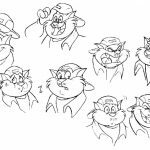 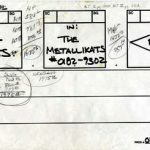 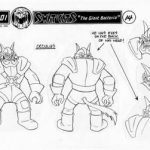 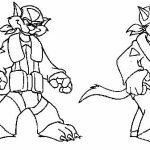 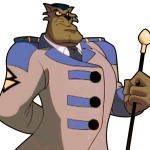 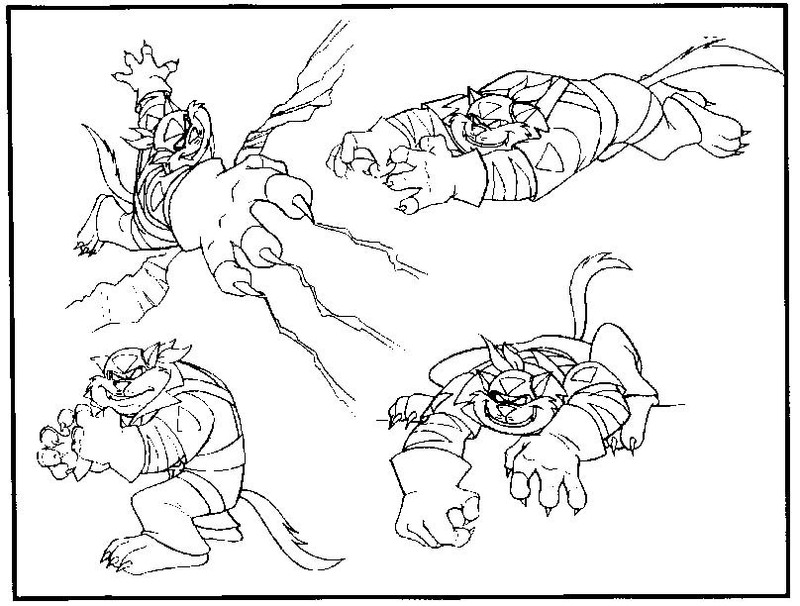 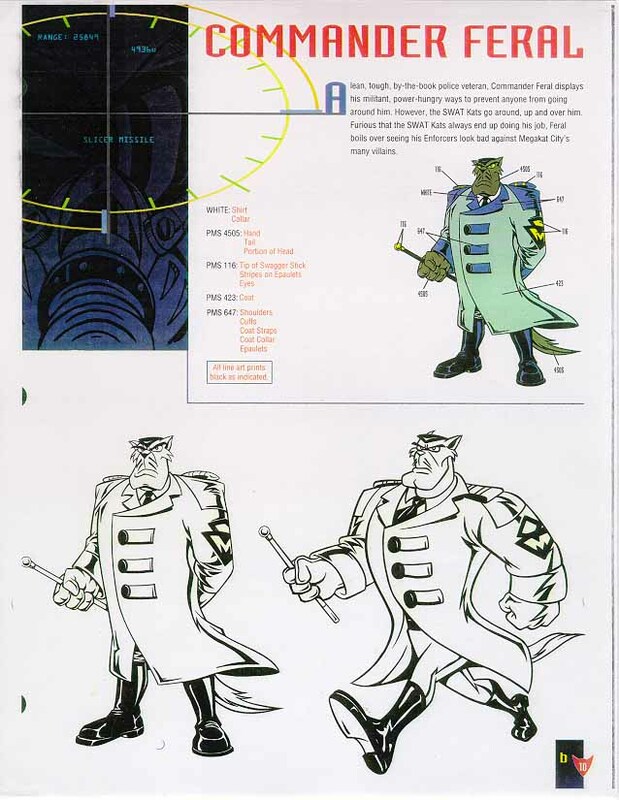 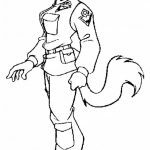 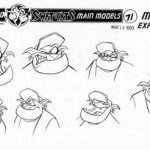 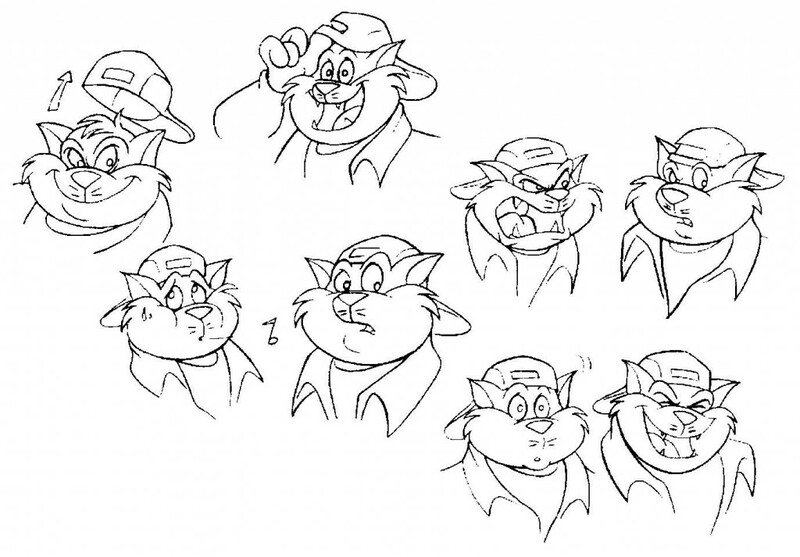 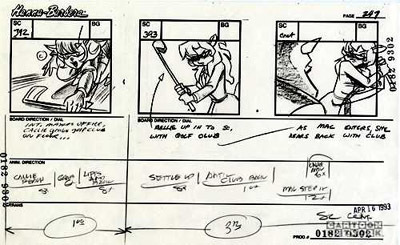 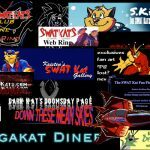 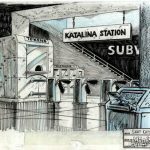 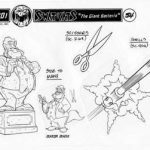 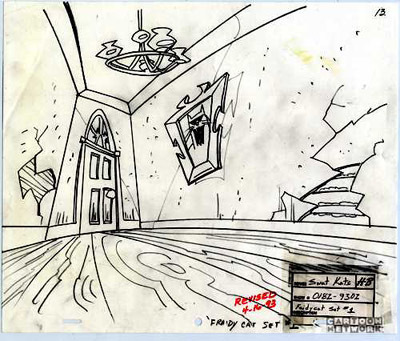 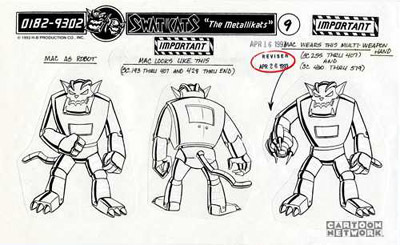 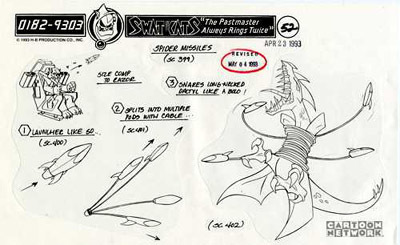 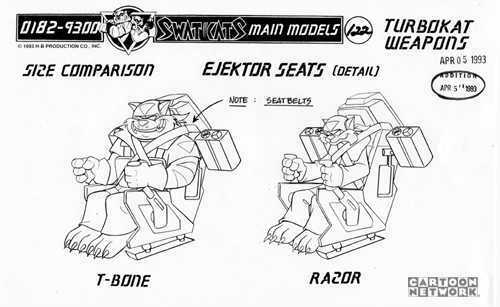 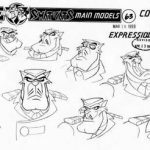 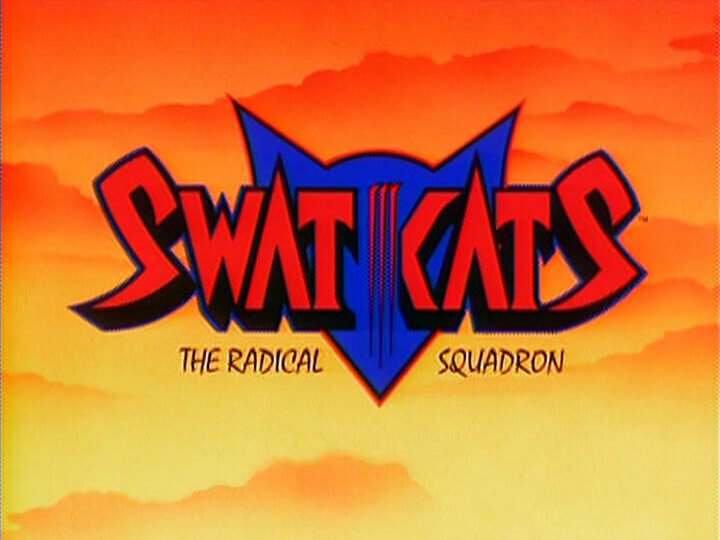 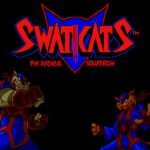 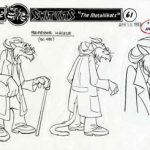 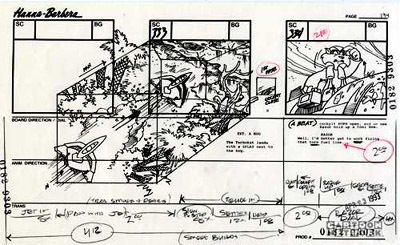 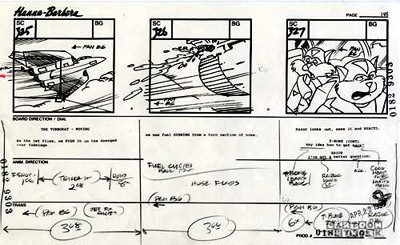 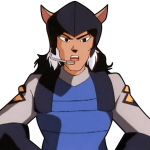 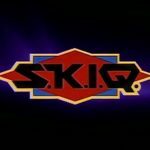 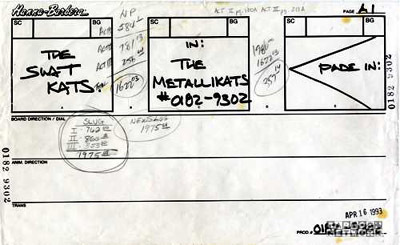 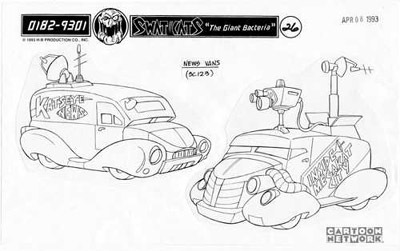 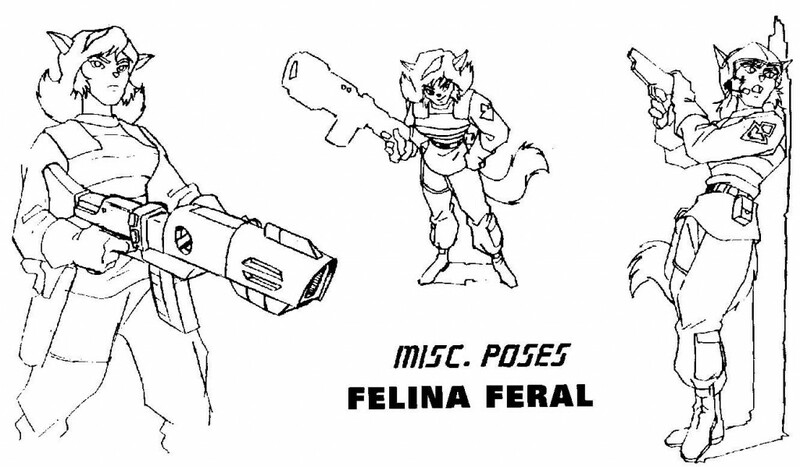 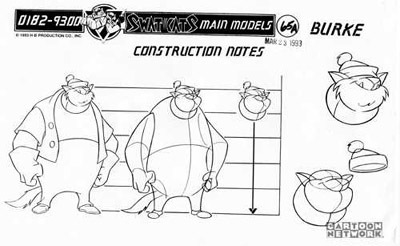 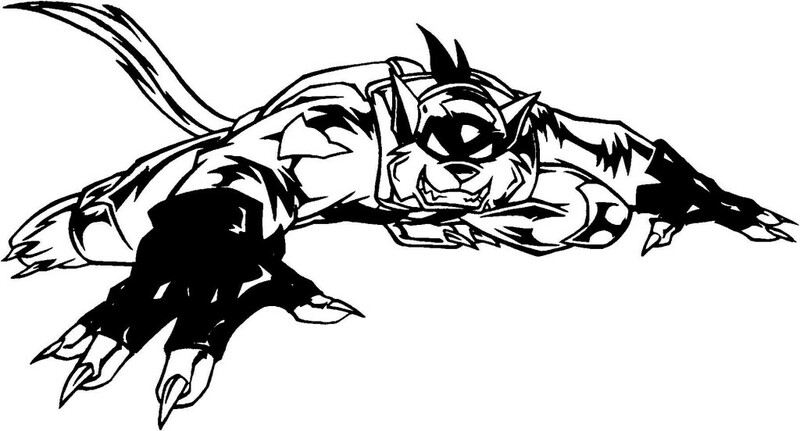 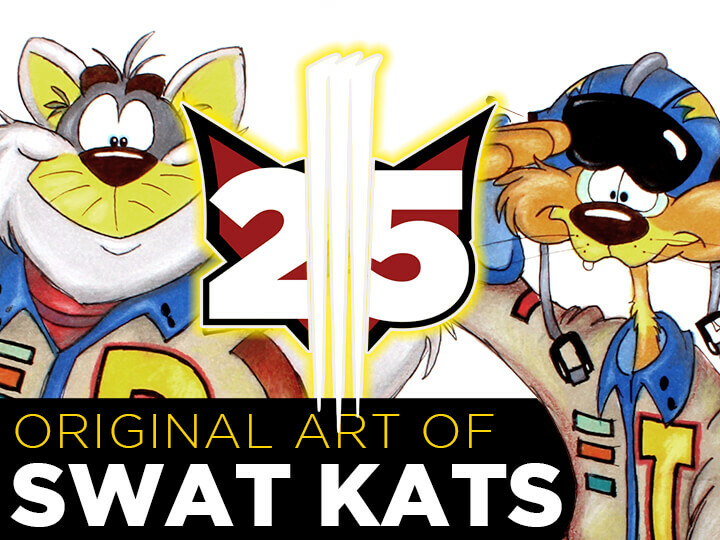 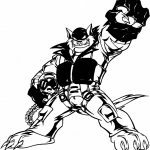 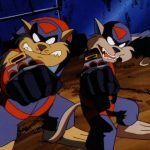 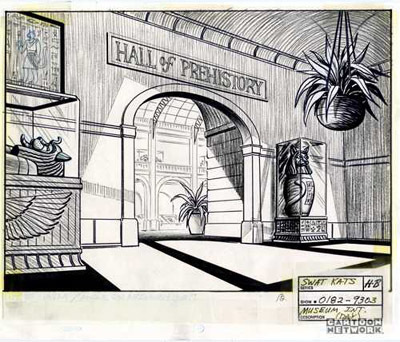 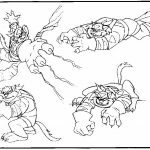 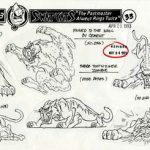 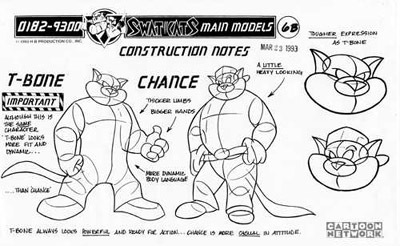 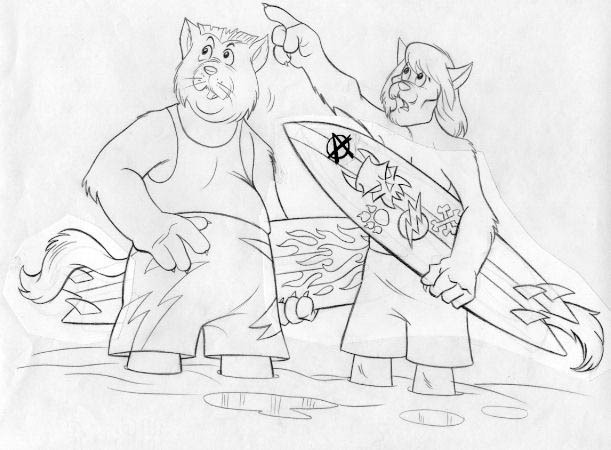 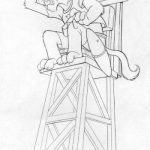 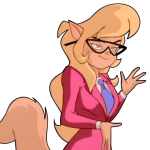 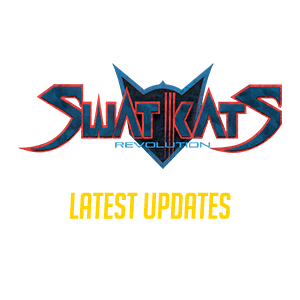 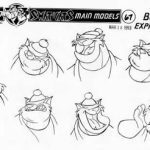 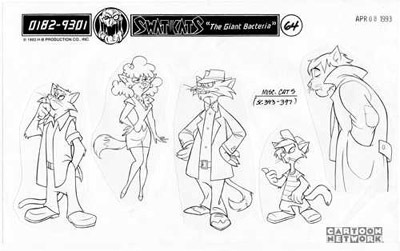 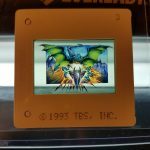 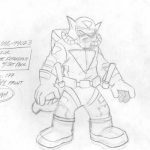 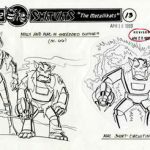 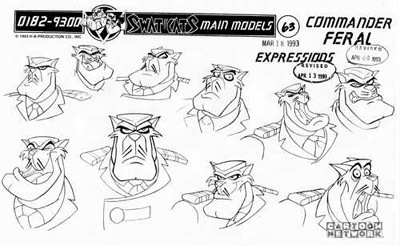 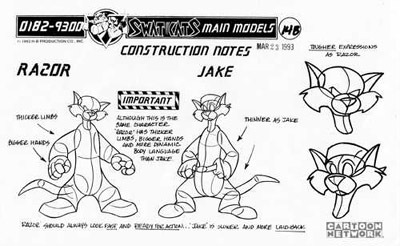 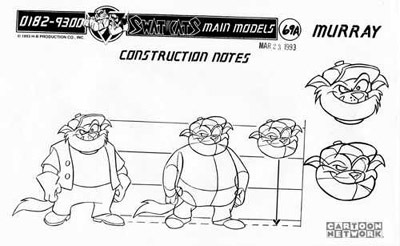 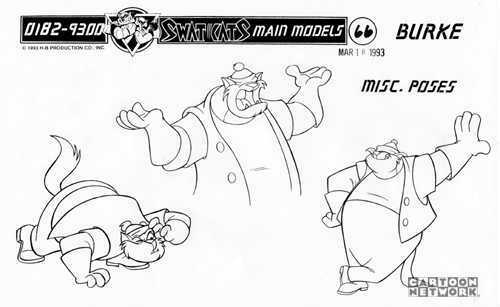 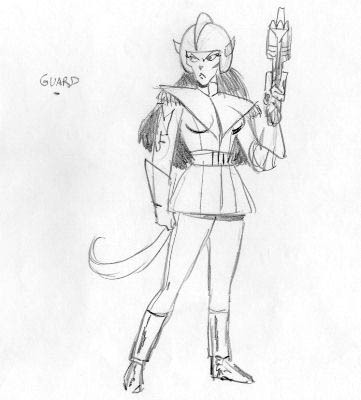 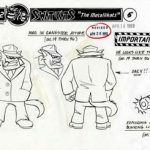 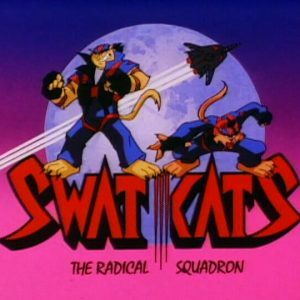 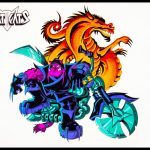 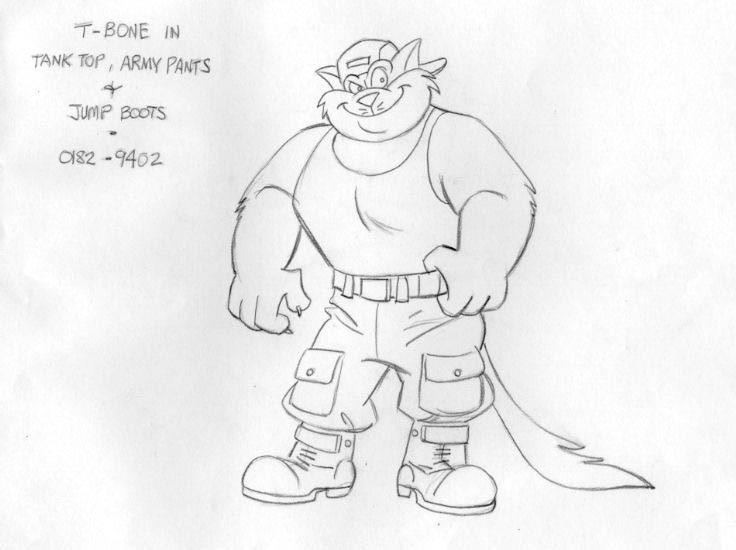 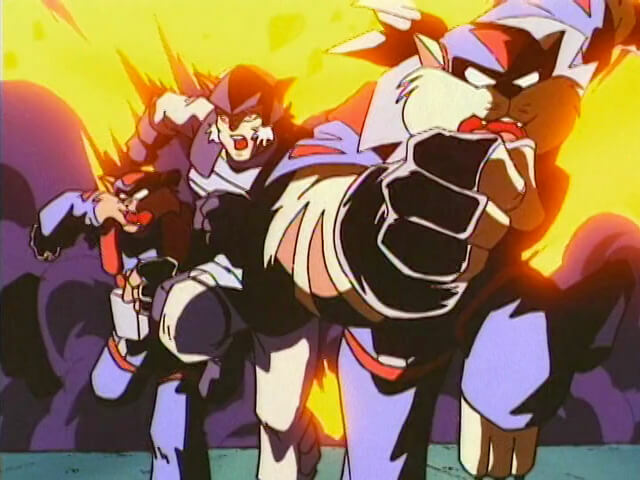 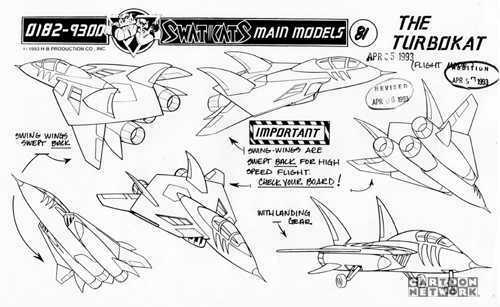 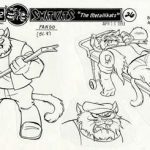 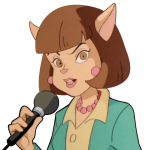 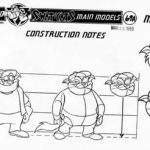 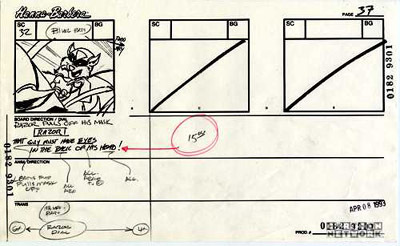 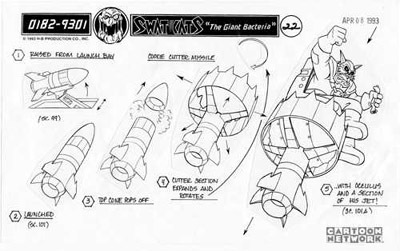 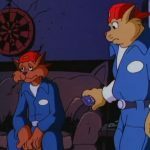 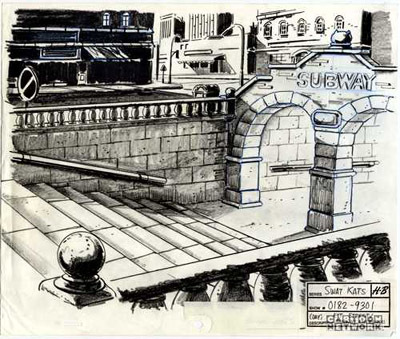 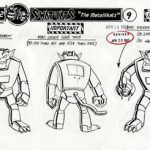 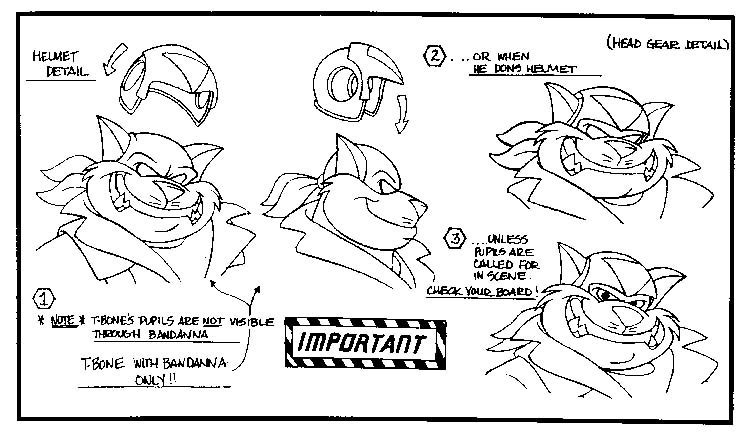 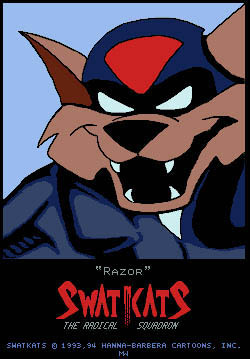 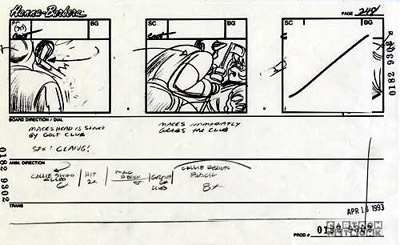 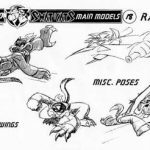 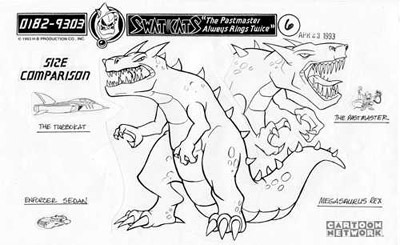 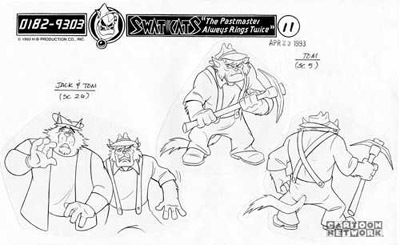 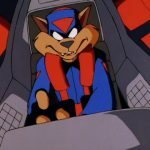 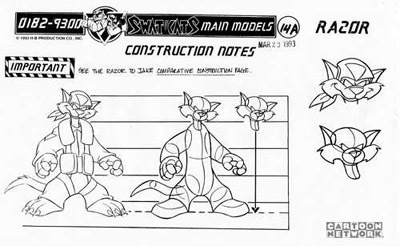 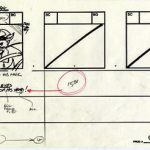 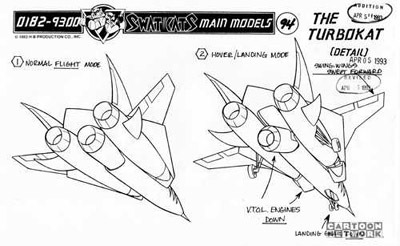 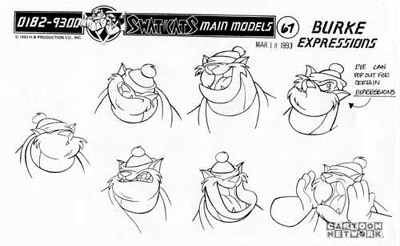 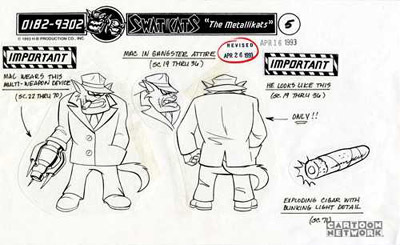 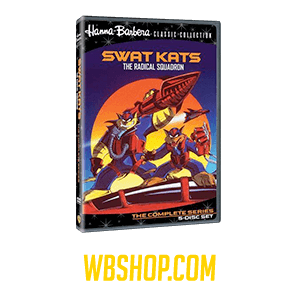 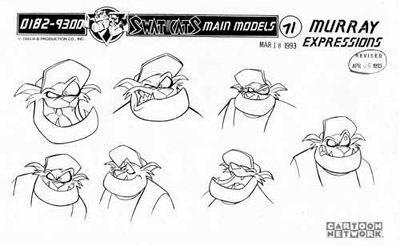 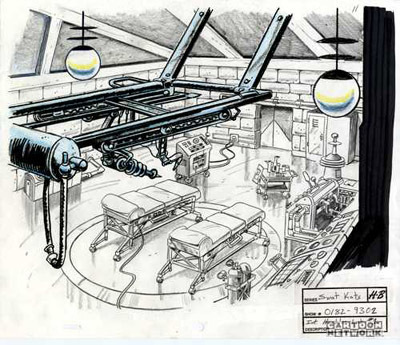 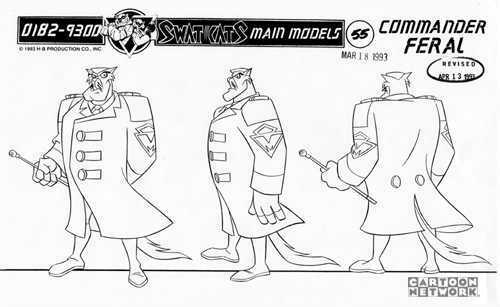 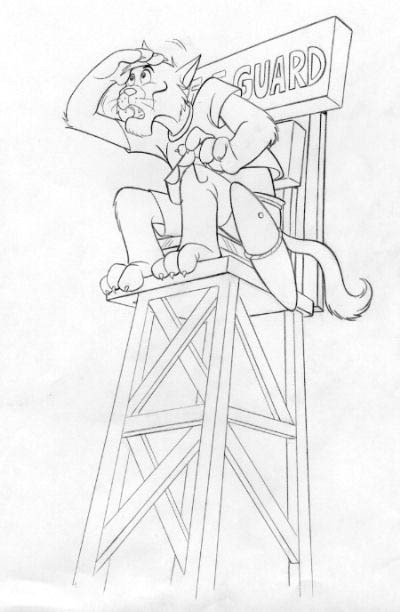 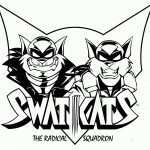 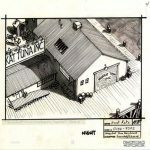 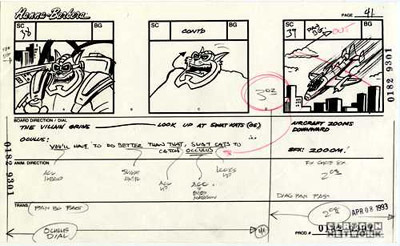 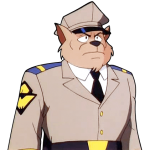 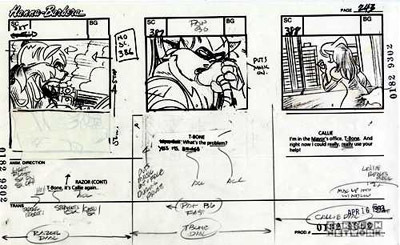 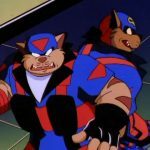 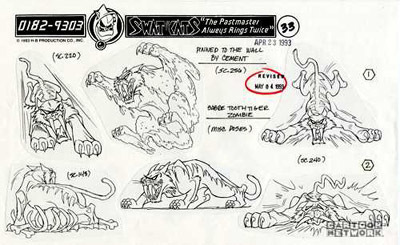 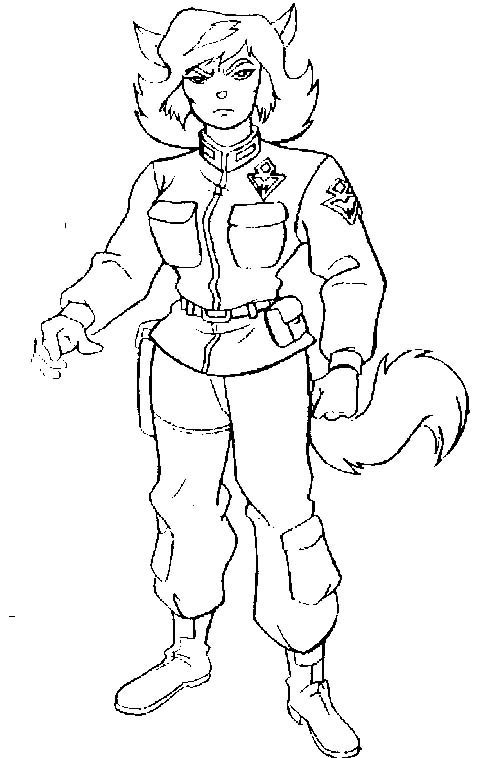 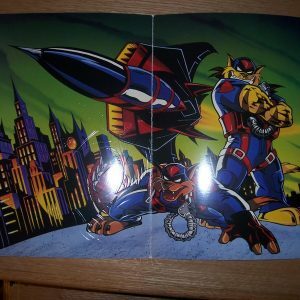 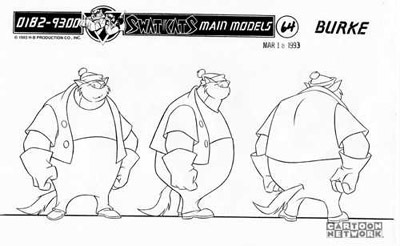 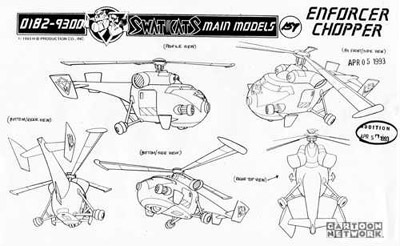 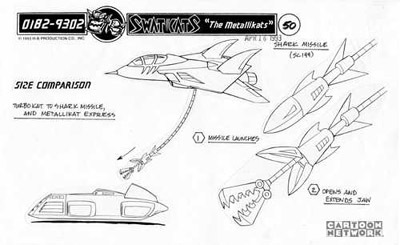 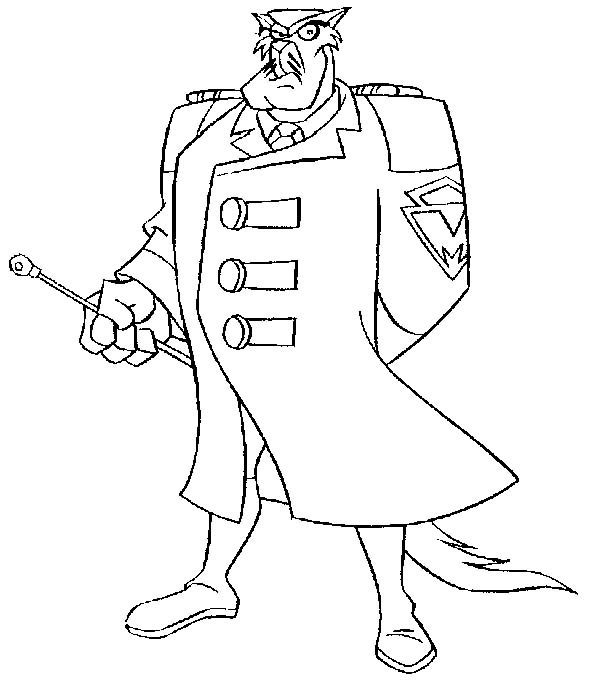 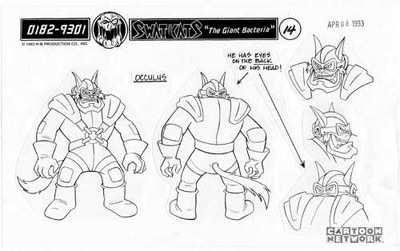 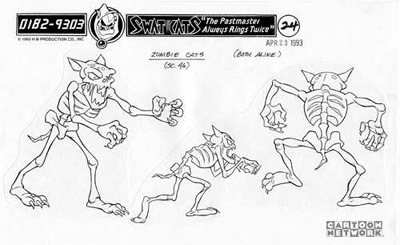 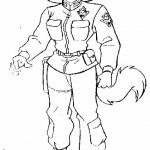 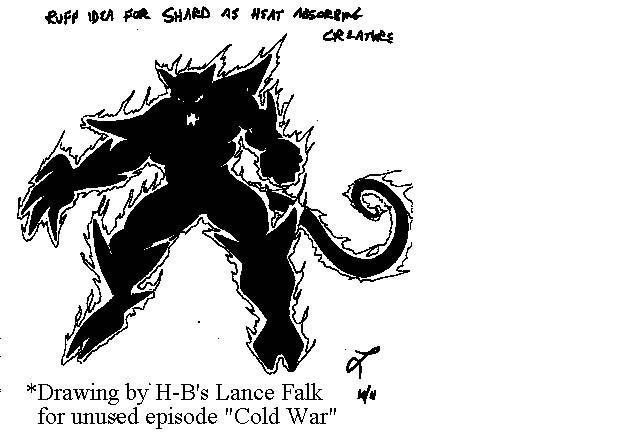 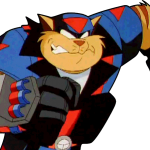 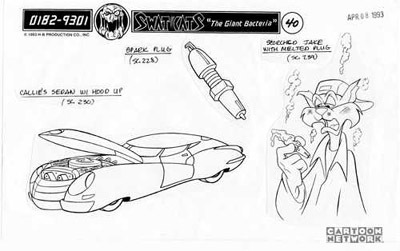 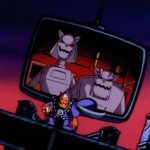 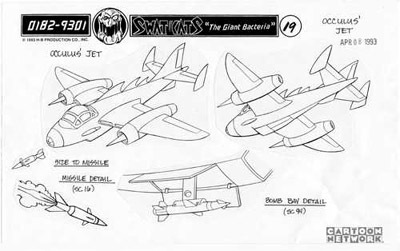 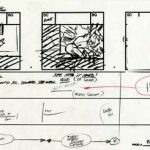 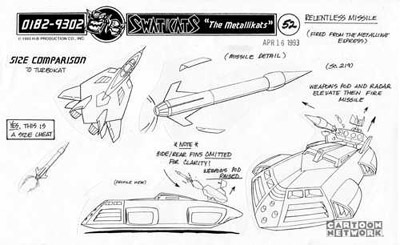 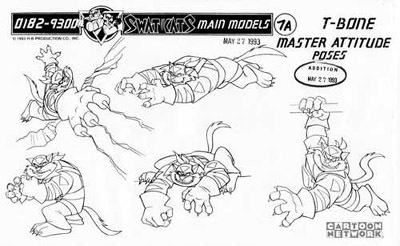 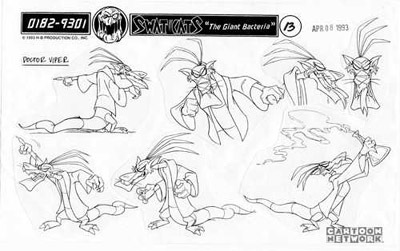 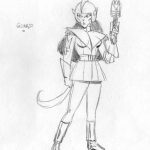 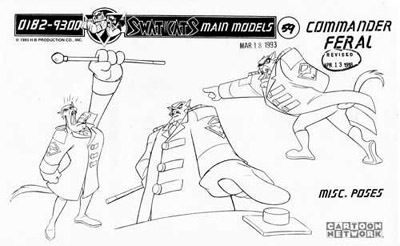 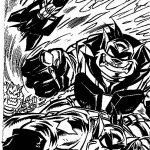 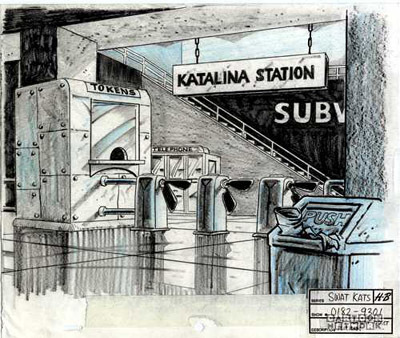 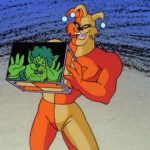 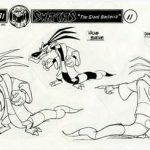 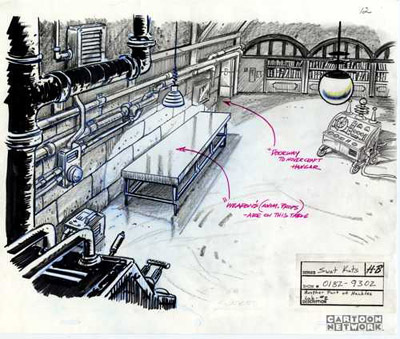 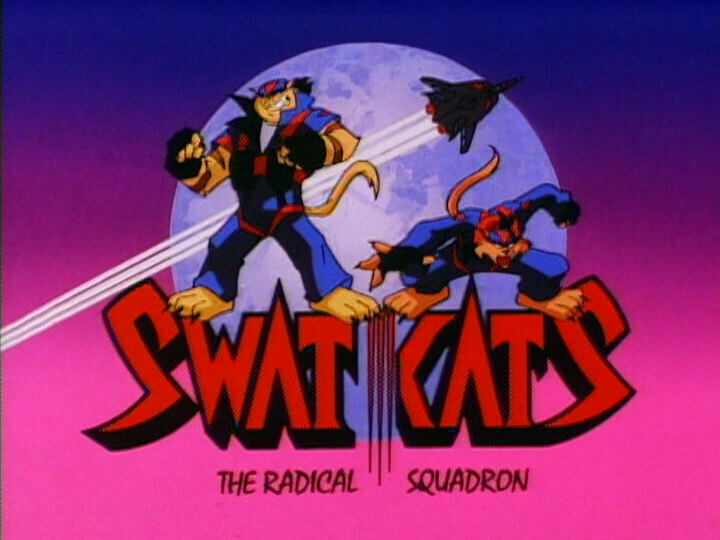 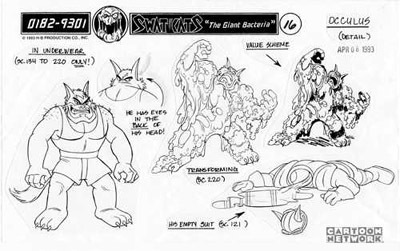 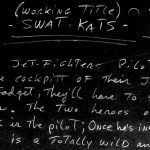 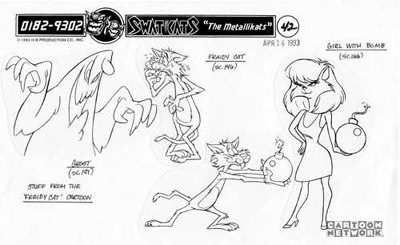  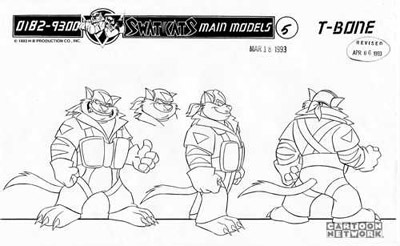 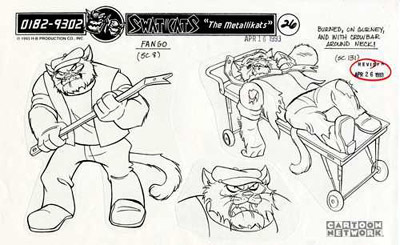 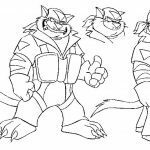 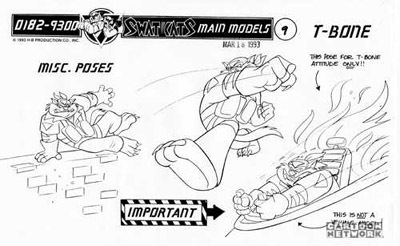 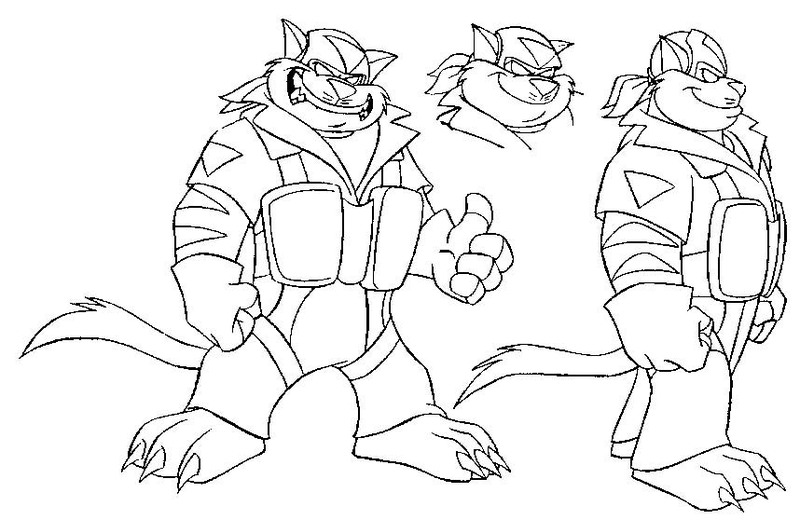 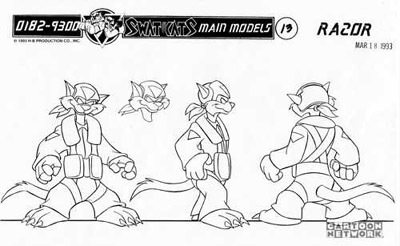 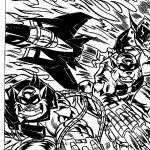 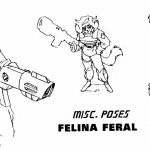 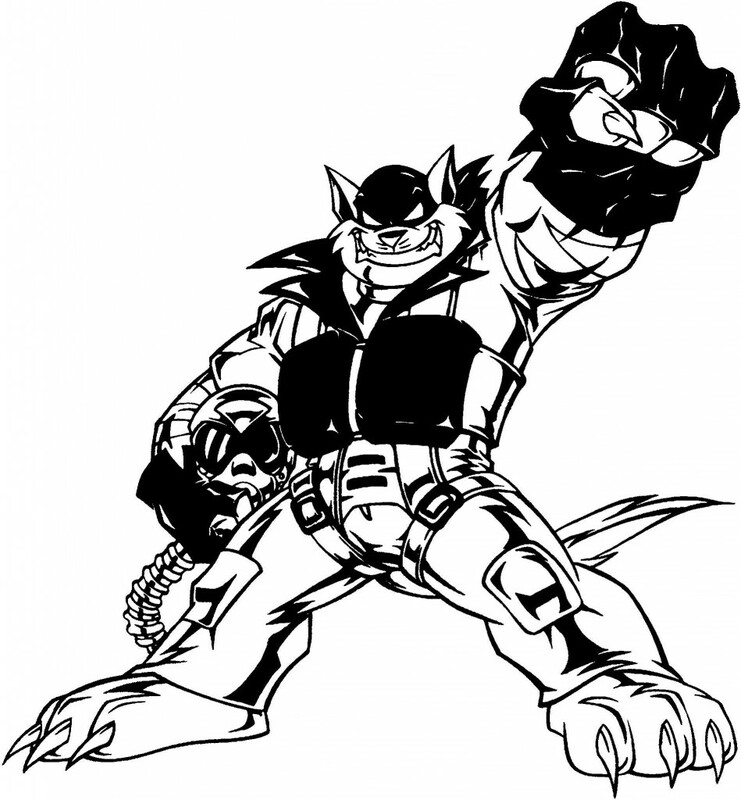 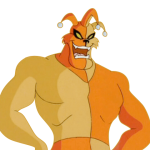 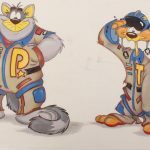 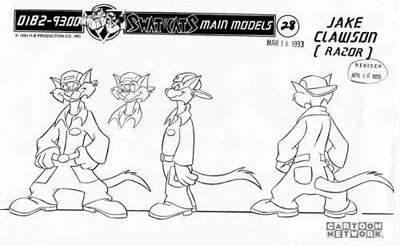 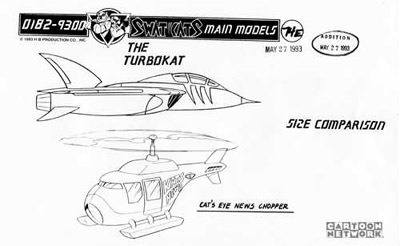 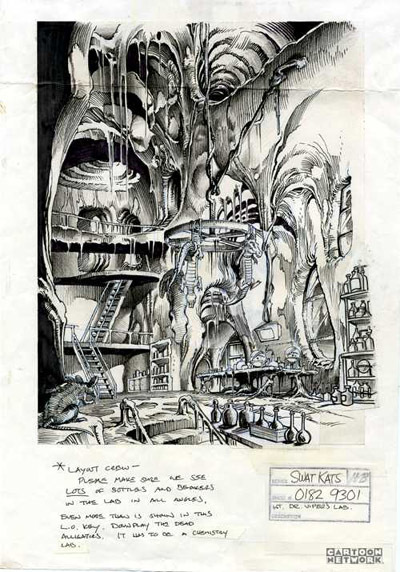 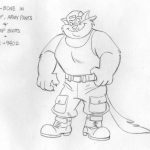 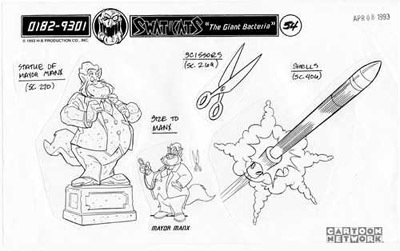 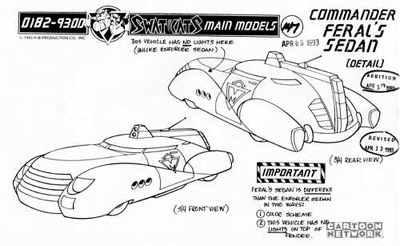 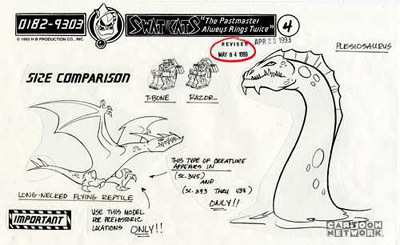 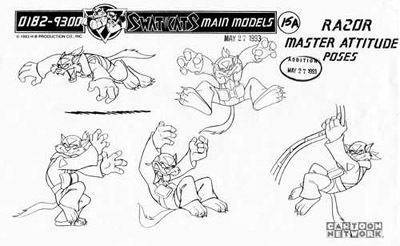 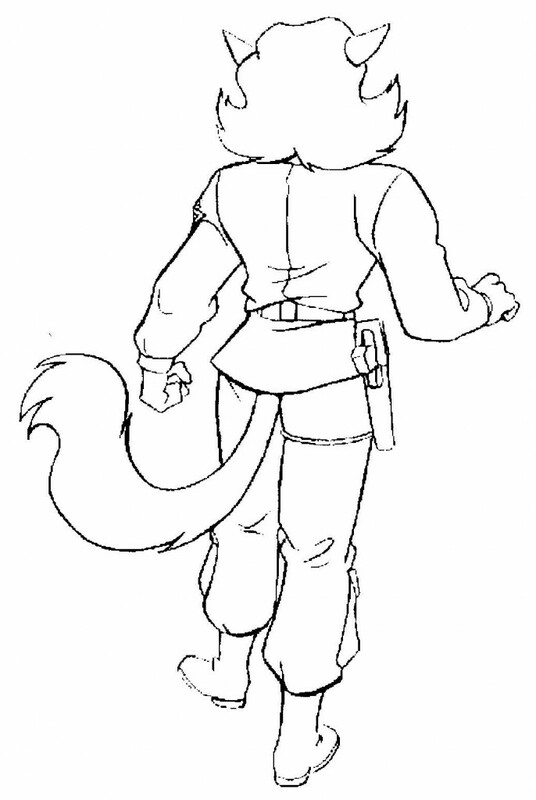 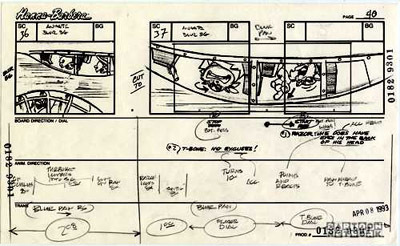 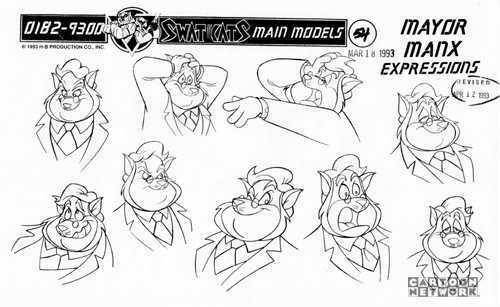 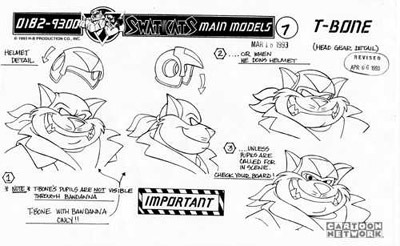 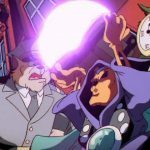 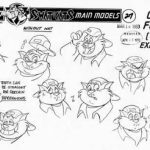 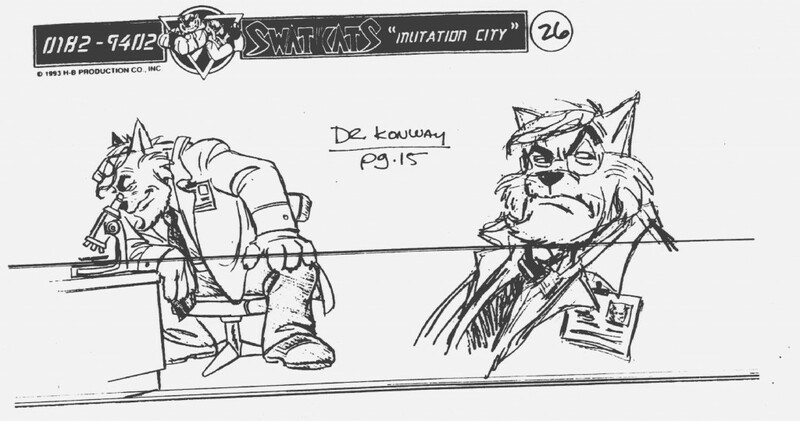 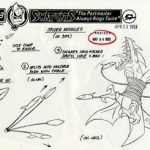 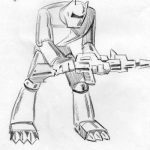 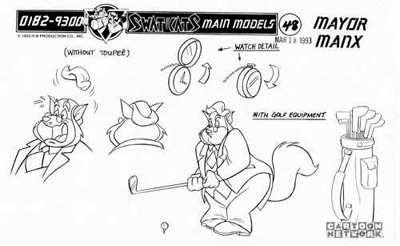 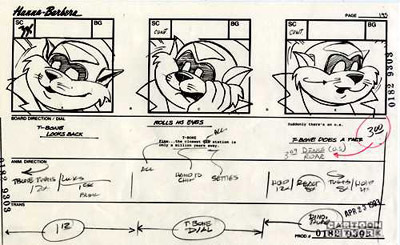 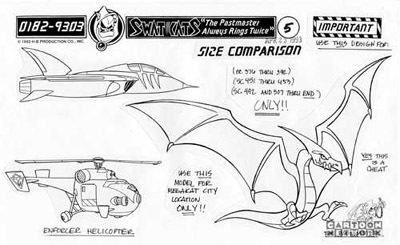 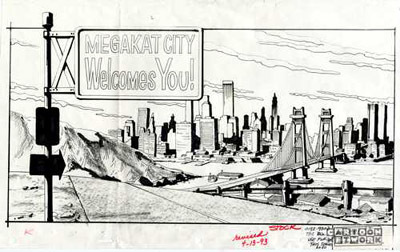 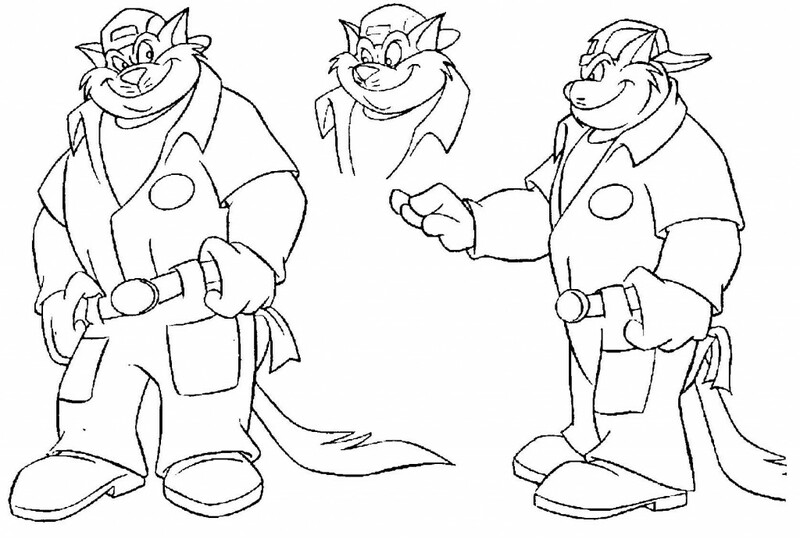 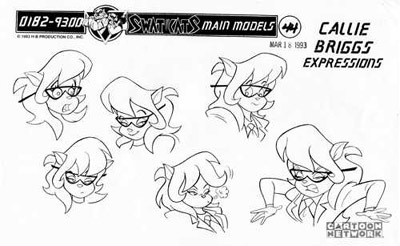 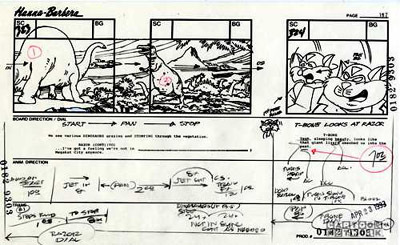 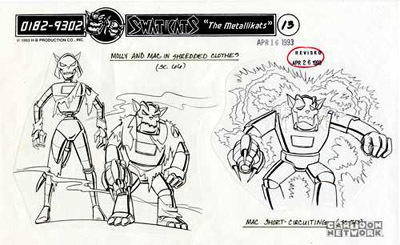 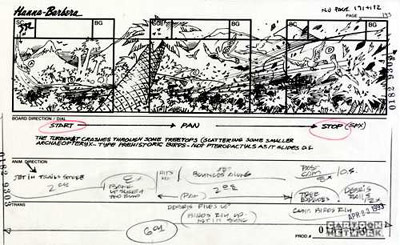 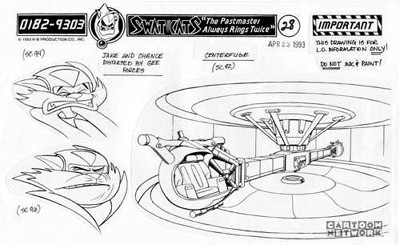 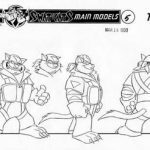 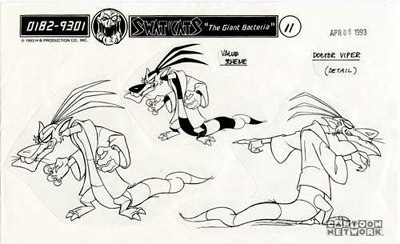 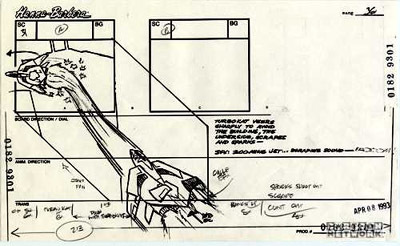 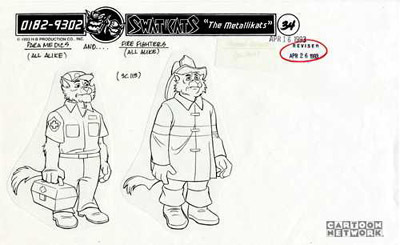 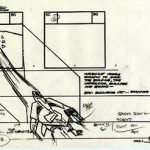 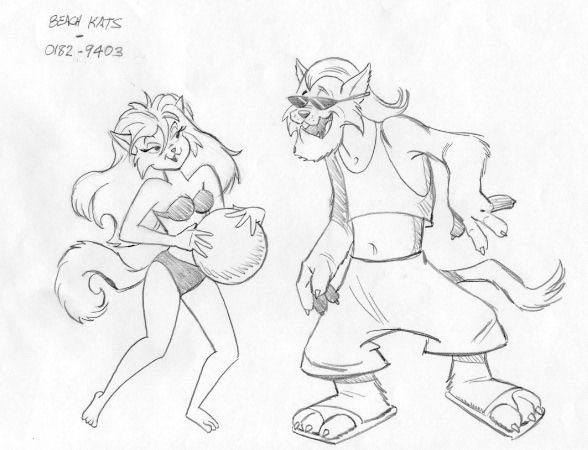 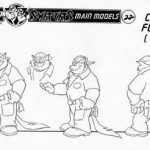 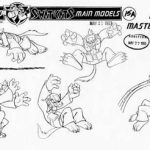 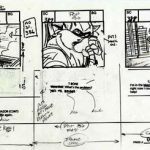 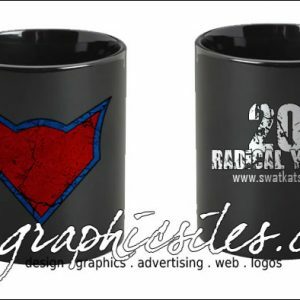 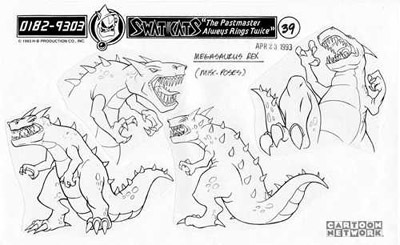 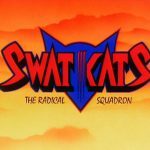 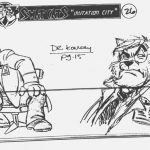 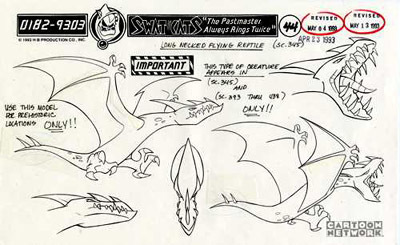 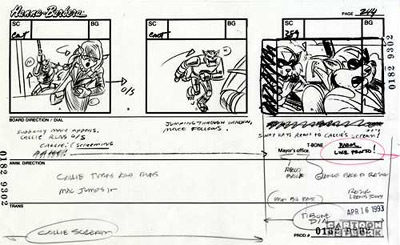 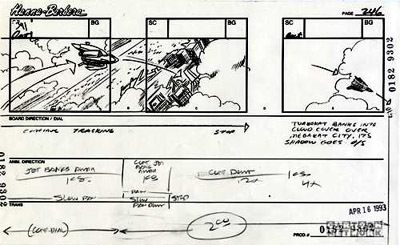 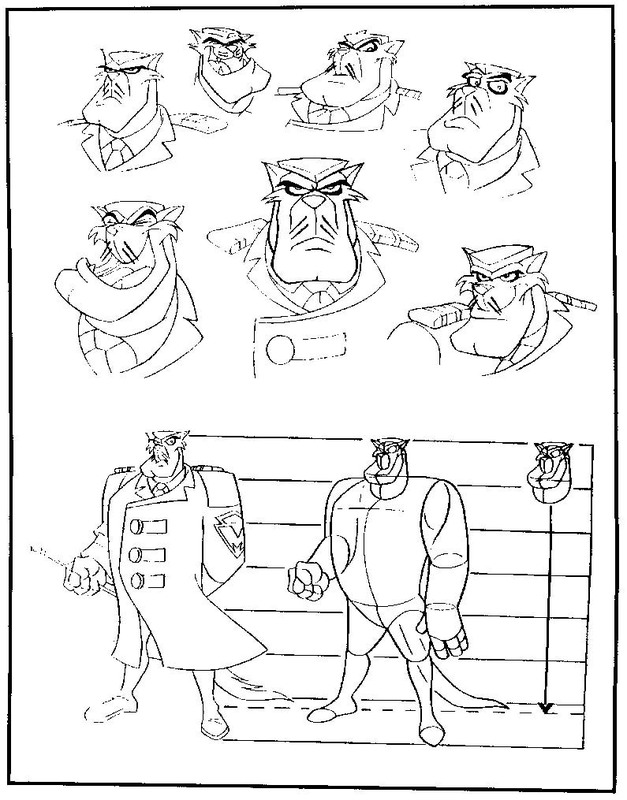 The majority of these originally appeared on Strike’s SWAT Kat Zone in the late 90s, They were provided by Lance Falk, series writer and design coordinator, who saved them from destruction at the end of the show’s production run and mailed them to Strike. 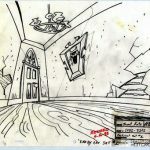 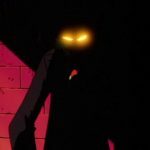 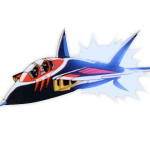 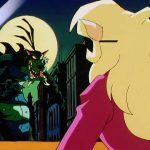 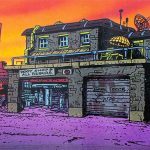 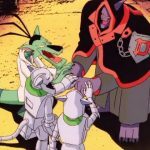 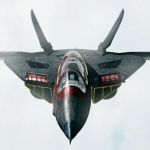 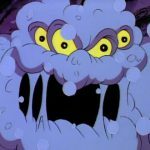 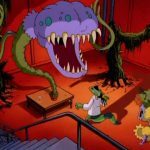 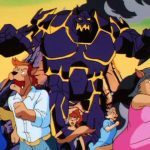 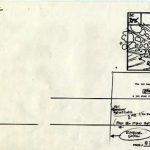 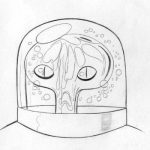 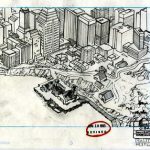 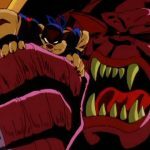 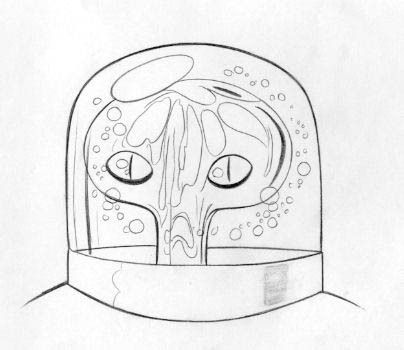 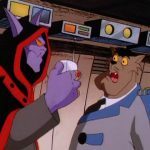 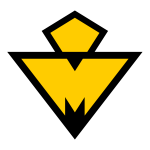 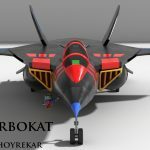 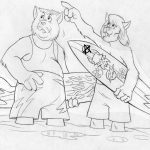 The smaller images were recovered from various Cartoon Network webpages that have come and gone over the years, and are provided at their largest available size. 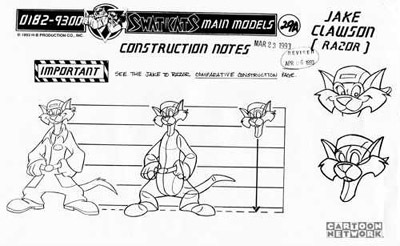 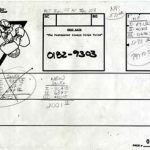 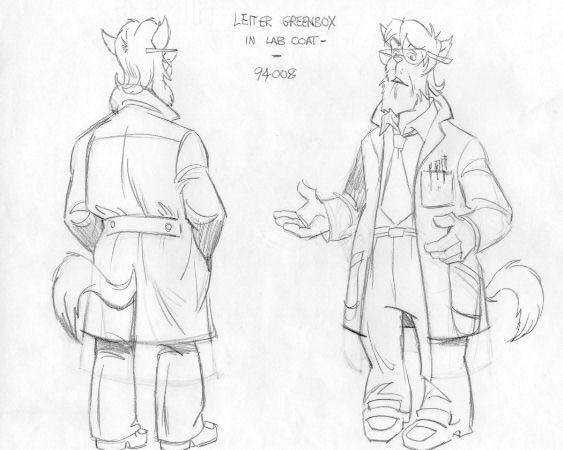 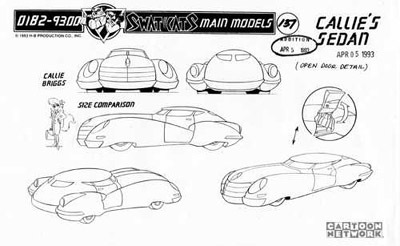 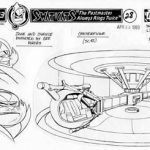 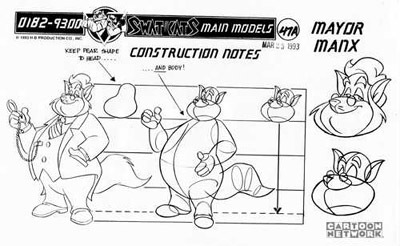 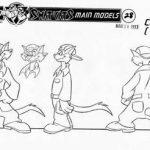 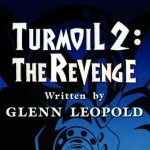 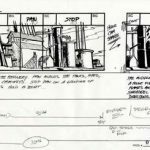 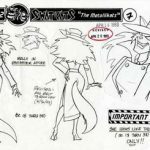 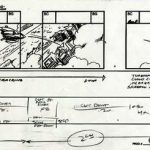 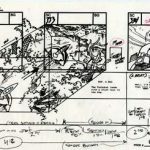 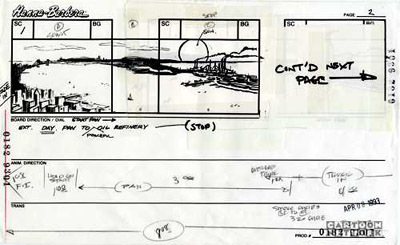 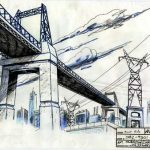 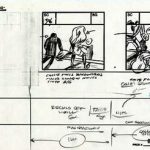 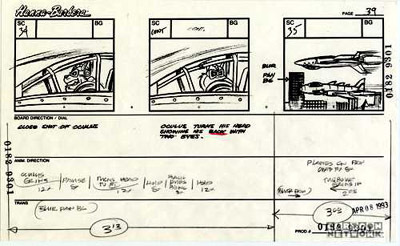 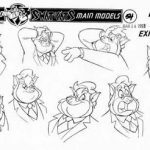 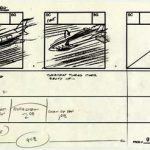 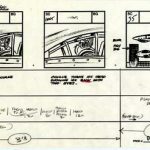 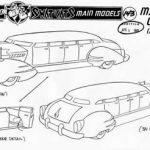 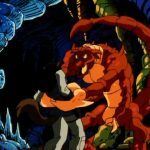 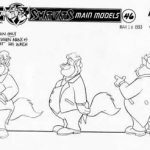 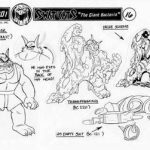 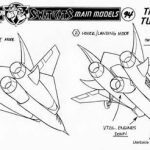 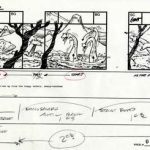 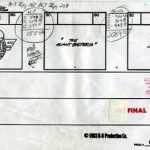 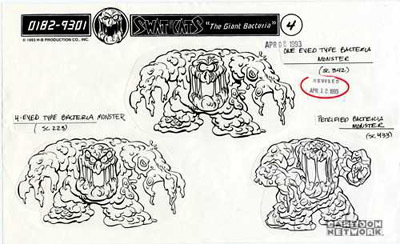 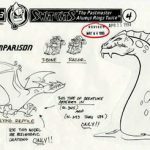 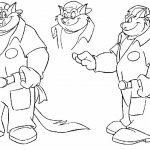 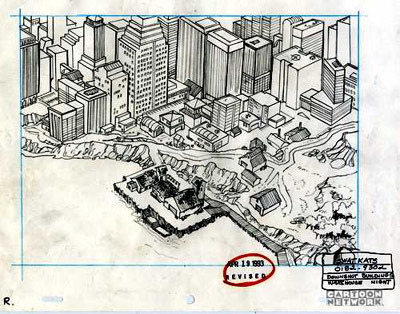 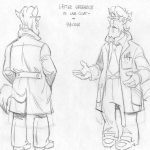 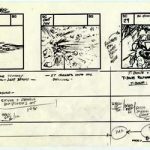 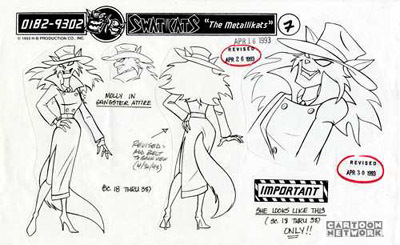 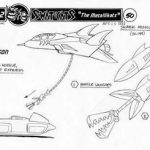 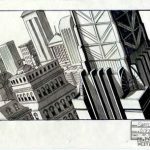 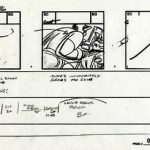 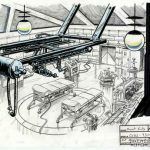 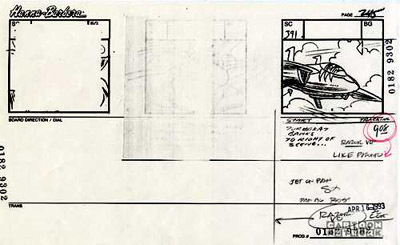 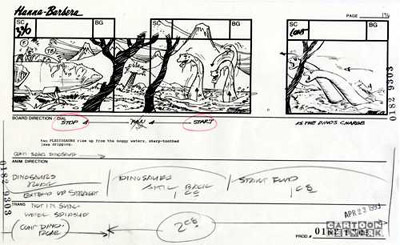 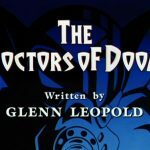 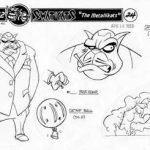 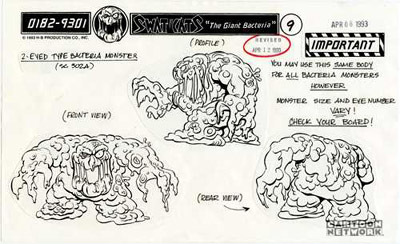 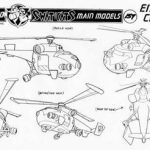 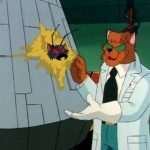 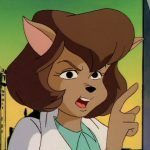 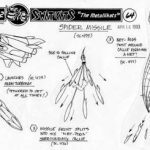 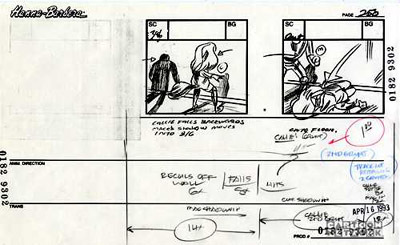 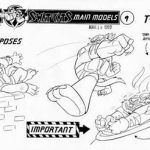 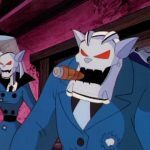 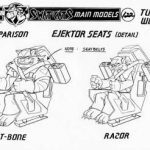 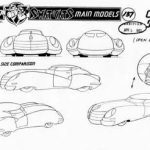 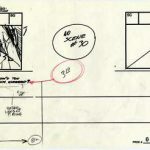 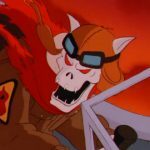 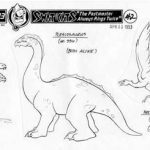 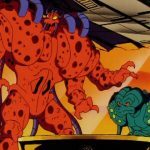 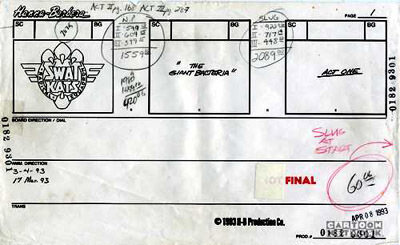 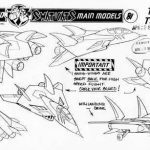 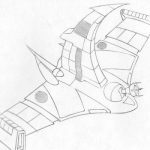 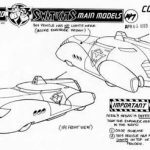 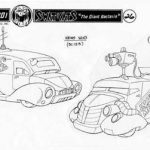 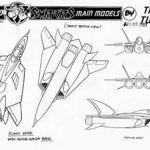 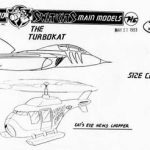 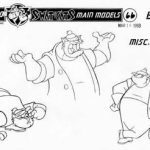 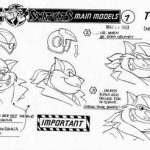 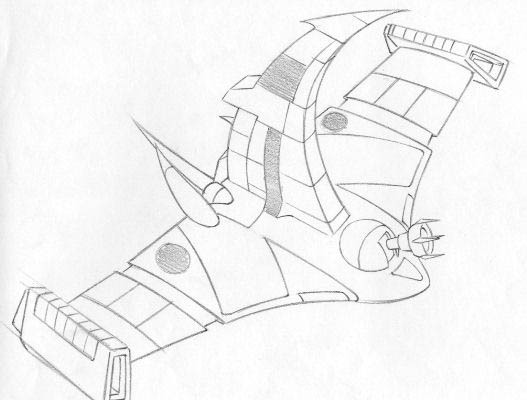 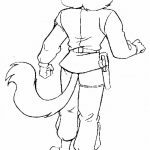 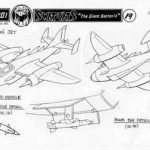 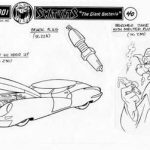 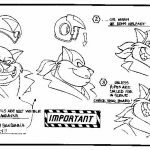 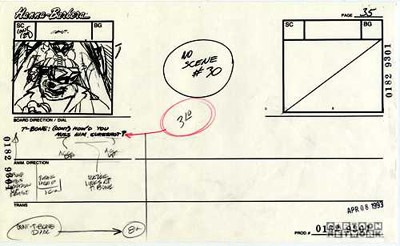 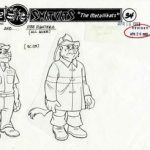 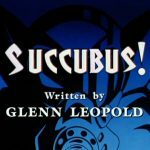 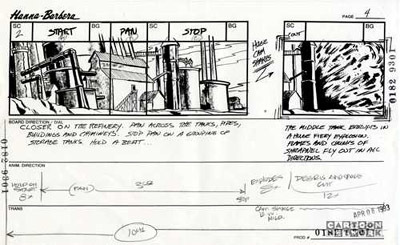 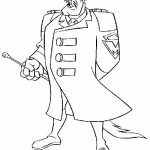 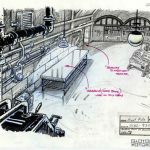 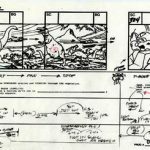 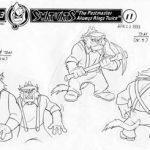 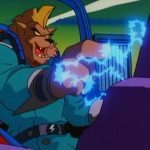 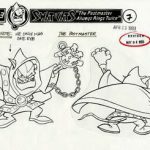 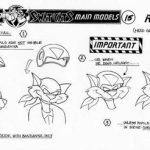 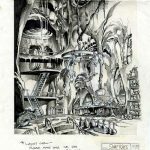 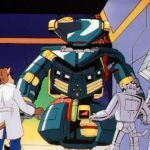 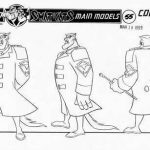 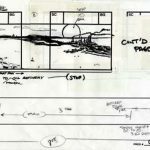 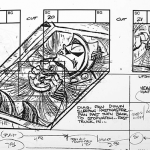 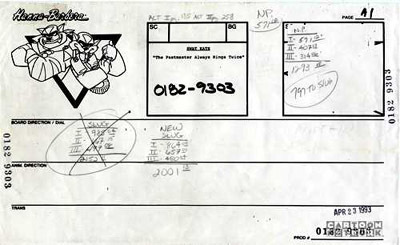 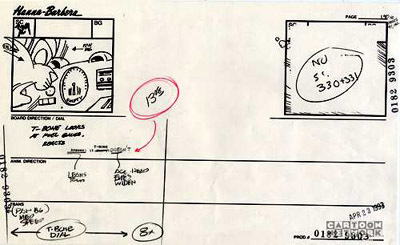 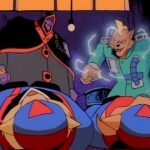 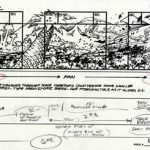 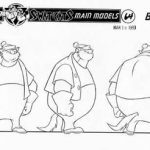 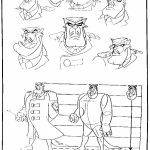 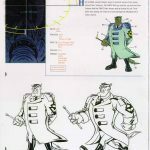 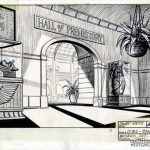 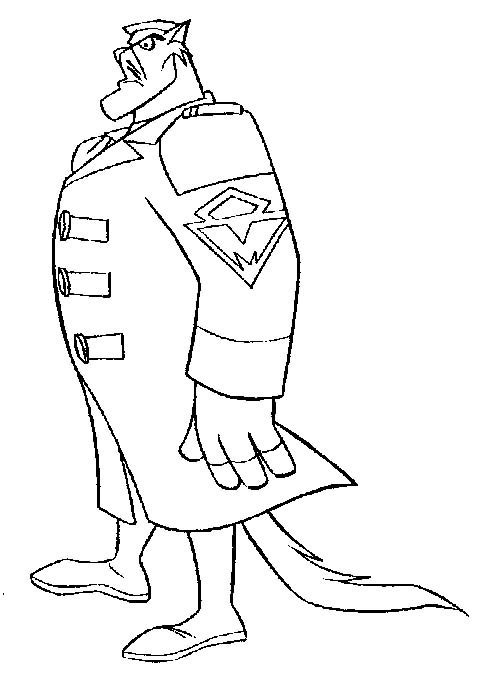 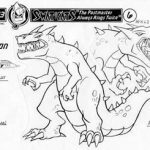 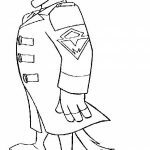 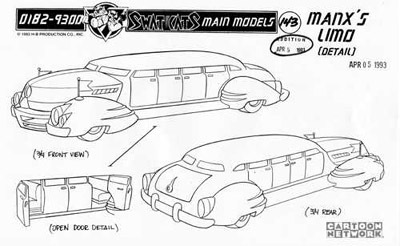 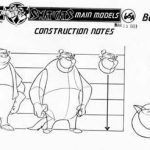 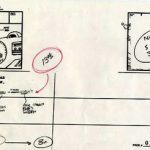 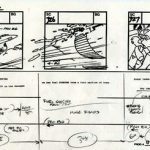 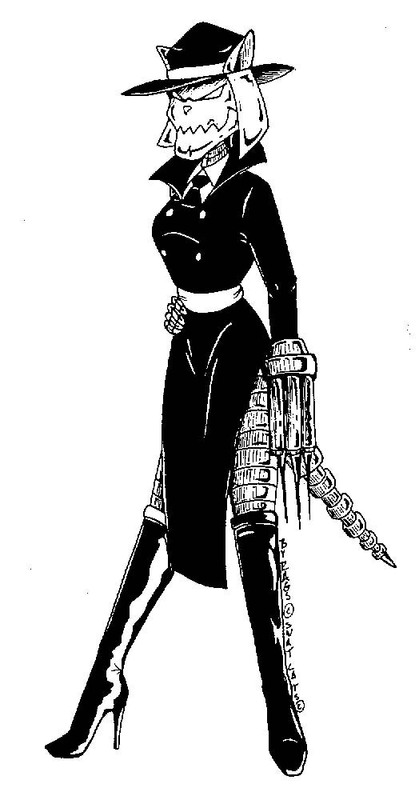 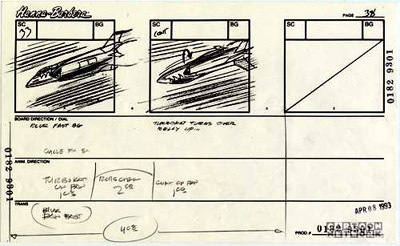 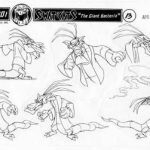 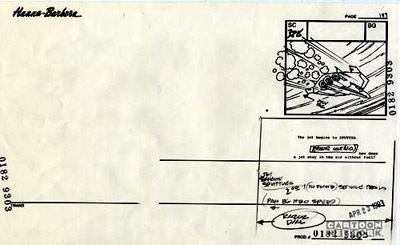 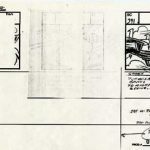 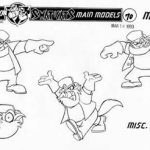 Links to newly acquired and higher resolution model sheets can be found at the bottom of this page.